As the fields of medicine continually advance, the CME landscape must adapt to meet their needs. In 2010, the Accrediting Council For Continuing Medical Education (ACCME) launched their Physician Activity Reporting System (PARS), a web-based portal designed to streamline the process of collecting and managing program data from accredited CME providers. PARS offers the flexibility to upload batched data in bulk for multiple CME activities at once. This greatly reduces the time and effort required by CME providers to input data. 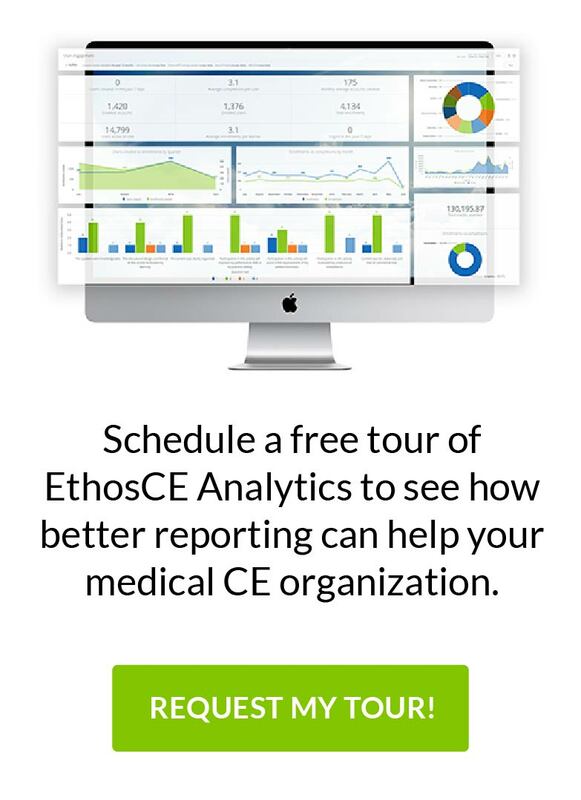 For organizations that conduct many CME activities each year, the ACCME’s Physician Activity Reporting System offers a streamlined solution. What Does ACCME PARS Mean For Physicians? As an online database that collects and sets standards for CME, PARS directly influences the physicians participating in continuing education. To streamline CME for physicians, the ACCME partnered with the American Board of Internal Medicine (ABIM) to integrate Maintenance of Certification and accredited CME. Collaboration between the ACCME and ABIM has allowed for the expansion and increased diversity of accredited CME activities that go towards ABIM MOC Points. Like physicians, nurses are also required to participate in continuing medical education on a regular basis. Instead of working through the ACCME PARS system, nurses can now access NARS, the American Nurses Credentialing Center’s Nursing Activity Reporting System. Like PARS, NARS is a web-based portal designed to streamline and facilitate the collection of program/activity data from providers accredited through the ANCC. Continuing education for healthcare professionals must continue to adapt and improve, just as the medicine does. PARS and NARS are two tools created to address the changing landscape of CME. CME providers in need of software that facilitates both PARS and NARS should consider EthosCE, the industry-leading, SCORM-compliant learning management system. EthosCE is designed to automate and modernize the delivery of continuing education in the health professions. We work closely with leading medical association, academic centers, and health system to optimize their technology infrastructure and create an easy-to-use and intuitive environment for learners and CME administrators alike. For more information about EthosCE, please contact us at 267-234-7401.